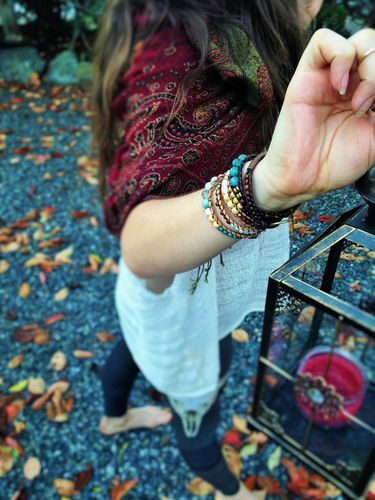 These pieces incorporate a variety of authentic gemstones, crystals, and other beads; combined with different weaving techniques using materials such as hemp, thread, and leather cord. 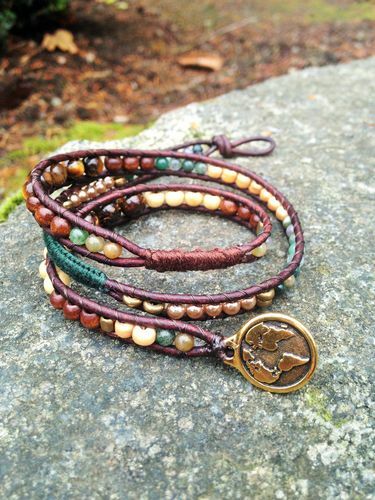 Wanderlustwrists is detailed work with unique combinations, creating one of a kind bracelets with lots of meaning from the West Coast of Canada. 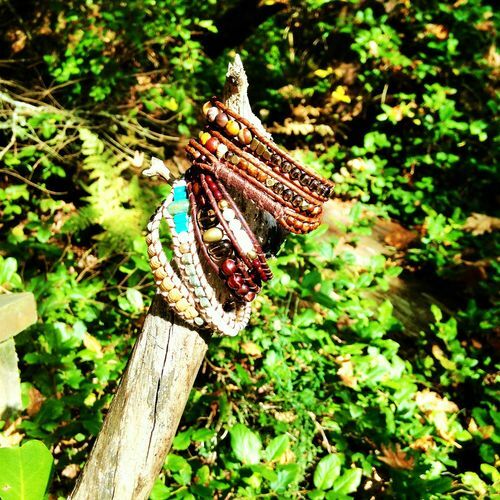 Each piece is unique as it uses different Authentic Gemstones, each with their own special metaphysical and healing properties. Whether you are seeking more stability, protection, good luck, wealth, prosperity, compassion, or love within your life, my wide variety of items has a lot to offer you! 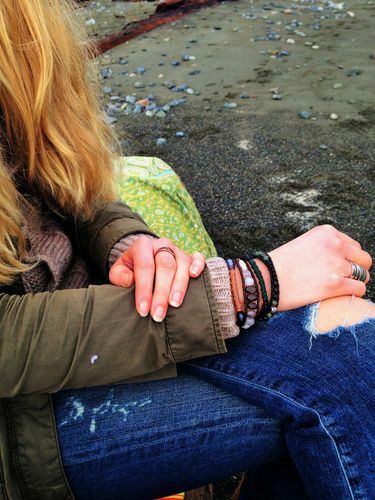 Wanderlustwrists promotes the journey towards self-discovery, self-fulfillment, and personal and spiritual growth. 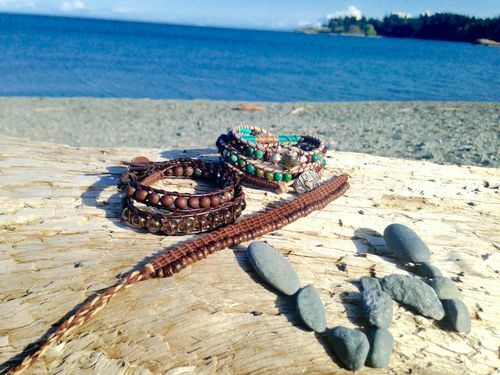 These handmade pieces were created to serve as a reminder to live a wanderlust lifestyle!